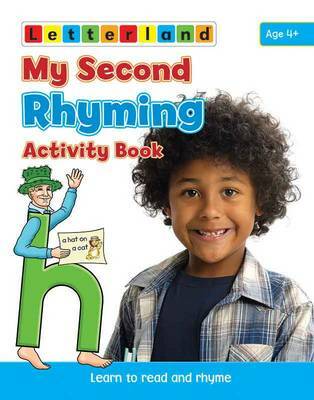 his lively new activity book is full of activities encourage children to identify words that rhyme and anticipate word endings - vital steps on the road to reading. Included is an Alphabet of Poems - a wonderful new resource. Children will love the rhymes because they can play with language and children always love to play!